A major street in the Dunning neighborhood is getting a face-lift, but the city may have a hundred-year-old burial problem. According to Barry Fleig, a historian who’s chronicled the mishandling of bodies on the Northwest Side, the upgrade may disturb indigent graves. 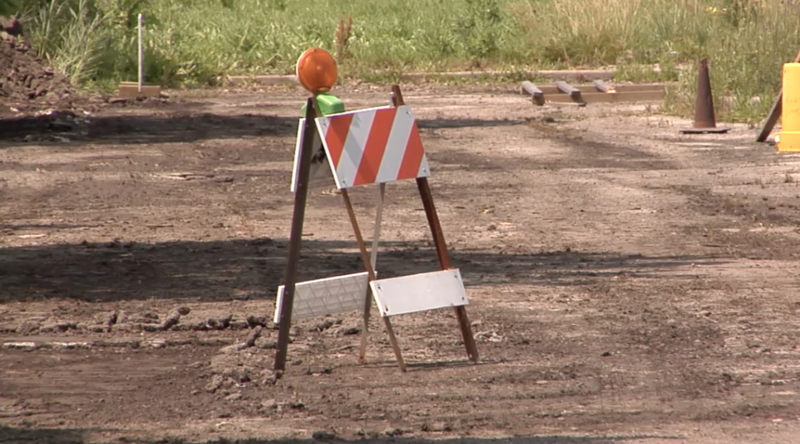 This reconstruction project was suppose to start in June, but city officials say they want to explore the area first because records show bodies were once buried there.